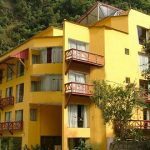 In Machu Picchu/Aguas Calientes: Hatuchay Tower Hotel is located 20 minutes from Machu Picchu Historical Sanctuary, nestled in the Pacaya Samiria National Reserve. 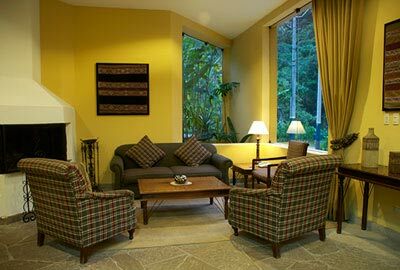 This serene eco-lodge and all-inclusive resort on 130 hectares is 11 km from Temple of the Moon. 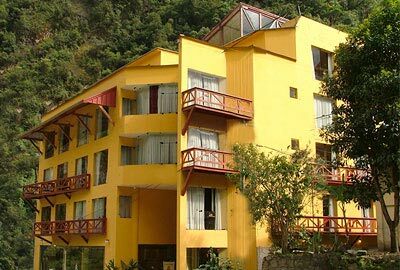 This hotel is the window that will connect you with the cultural richness and the pure nature of the majestic surroundings. 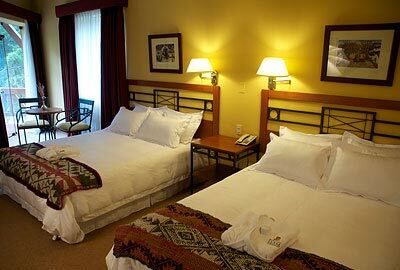 You can get away for a moment from the city reality and know the scenic grandeur of the Peruvian land. At Hatuchay Tower Hotel you will find high quality services and personal attention that will make you feel like family, even when you are away from home. 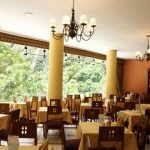 Hatuchay Tower Hotel has 42 rooms that meet the standards of the 4-Star category, of which 6 are single standard or double rooms, 26 are double standard, 5 double superior, 4 junior suites and 1 deluxe suite. 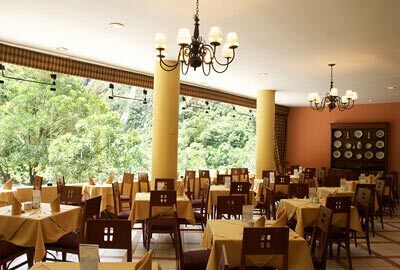 The panoramic view from the restaurant allows you to enjoy the bed of the Urubamba river and also appreciate the vegetation of the Sacred Valley of the Incas and the mountains surrounding our hotel.